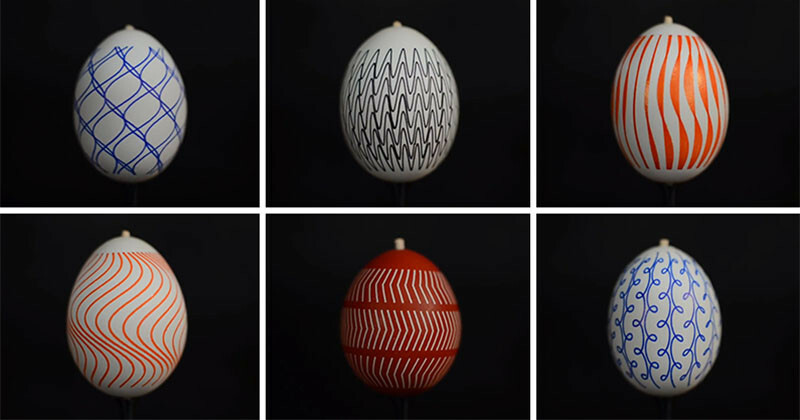 Designer Jiri Zemanek and his team at AA4CC have created a variety of stroboscopic patterns that they then draw on to eggs. Once the eggs are turned, the patterns come to life. 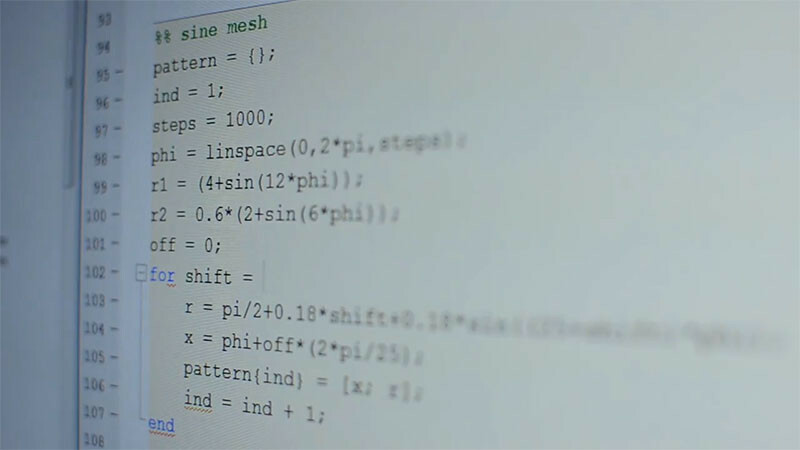 First, they designed the desired graphic pattern in a computer program. Next, the design is transformed into code, that is then uploaded to a device called an EggBot, which is a machine that can draw on most spherical objects. Then a marker is positioned and clamped, ready to start drawing. 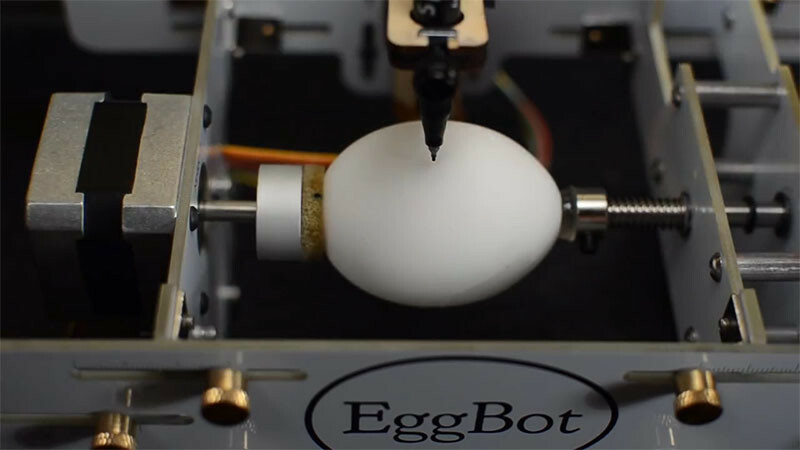 The EggBot, using the pre-programmed code, tells the marker what pattern to draw on the egg. 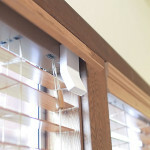 Once the pattern is finished, the egg is placed on a turning device. 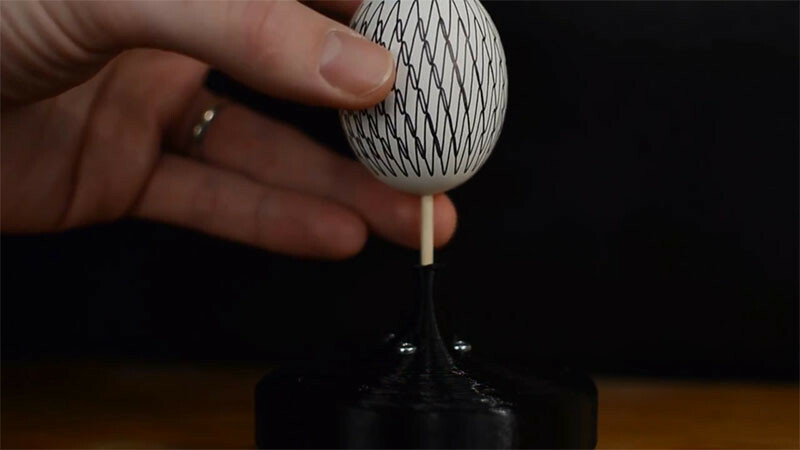 When it turns, the pattern on the egg comes alive, and appears as though it is moving. Watch the video below to see more designs they created.